Welcome to University High School Athletics, home of the COUGARS! 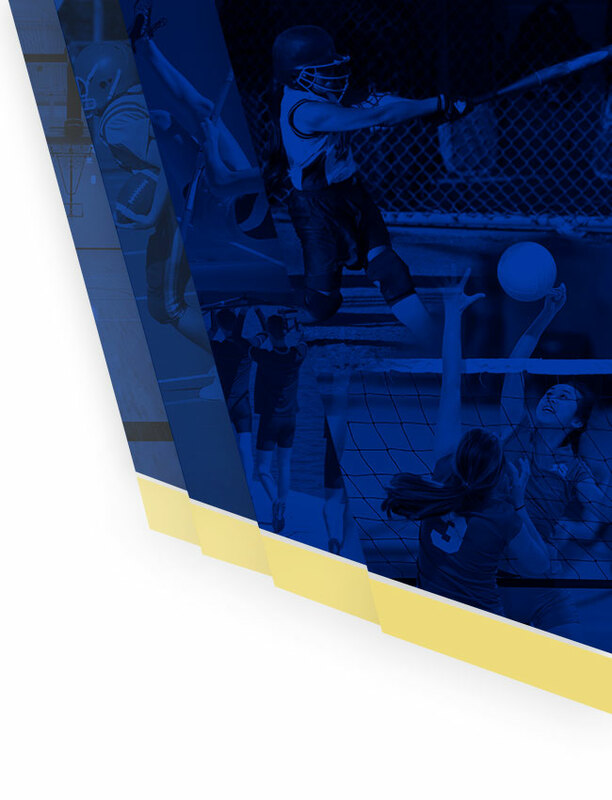 We believe that interscholastic athletics are an integral part of high school and provide 32 athletic programs that compete in the Florida High School Athletic Association and the East Metro Conference of Orange County. Participation in athletics contributes towards the physical, mental and emotional development of a student-athlete. 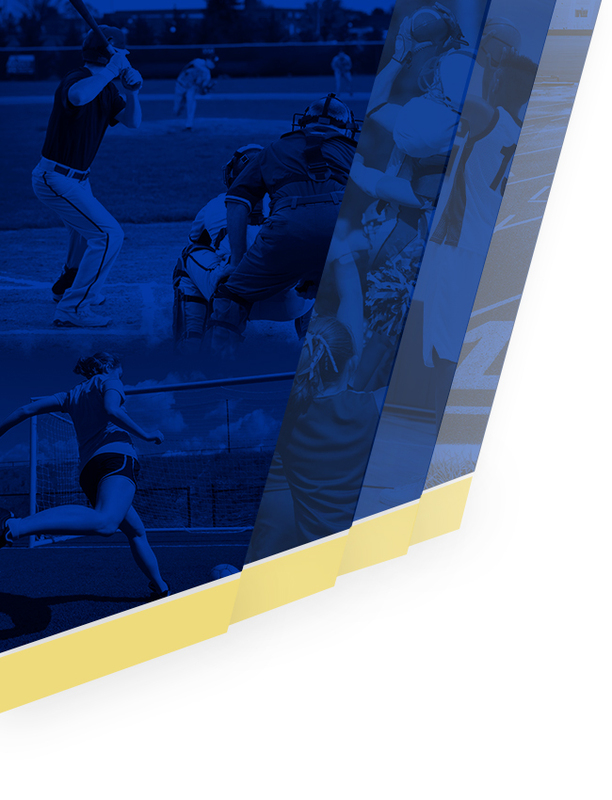 Our goal at University is to provide a well-balanced and organized program for our student-athletes, while serving as an extension of the excellence that begins in the classroom and carries onto the playing field and into the community. Involvement in athletics presents opportunities for a student-athlete to develop skills such as hard work, commitment, leadership, self-discipline, responsibility and teamwork. While we have a goal of winning competitions, we do so while embracing good sportsmanship, positive attitudes, and individual values. Students wanting to participate in our athletic program must have a current athletic physical packet on file with our Athletic Training staff, which can be downloaded under this tab. Our Athletic Trainers, Mrs. Farley and Mrs. Belcher, are available during all lunches in the Gym Athletic Training room for submitting paperwork, evaluation and care for injuries, and rehabilitation of injuries sustained during participation in athletics. Student-athletes must also maintain a cumulative 2.0 unweighted GPA and return to the Athletic Office, 3-117, an acknowledgement of reading the Student-Athlete Handbook, also found on the Forms Tab. More information can be found in the Student-Athlete Handbook regarding eligibility, both for UHS and college. Please be sure to check out our Athletic Passes for an economic way to attend our home athletic events. If you choose to purchase an Athletic Pass, be sure to email a front facing photo in JPEG format to jason.barnard@ocps.net. Please make sure these photos have the person facing forwards with no sunglasses and preferably with a wall behind acting as a back drop. 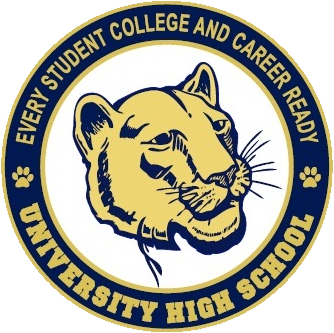 Also, subscribe to our weekly “Cougars in Action” newsletter for the latest news and schedule information by sending an email to jason.barnard@ocps.net and follow us on Twitter @UHS_Athletics or sign up to receive alerts on our new website.